VIPER winch mount plates are laser cut and shaped to exacting specifications. By utilizing state of the art computerized equipment, we provide a precise and custom fit for the ATV. 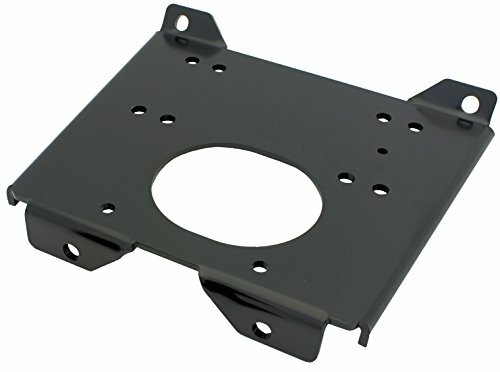 Winch mount plates are also designed to utilize the strength of the ATV's frame to optimize winching efficiency. - Please Note: for optimized installation, an extended wire kit to reach the battery is recommended. If you have any questions about this product by MotoAlliance, contact us by completing and submitting the form below. If you are looking for a specif part number, please include it with your message.